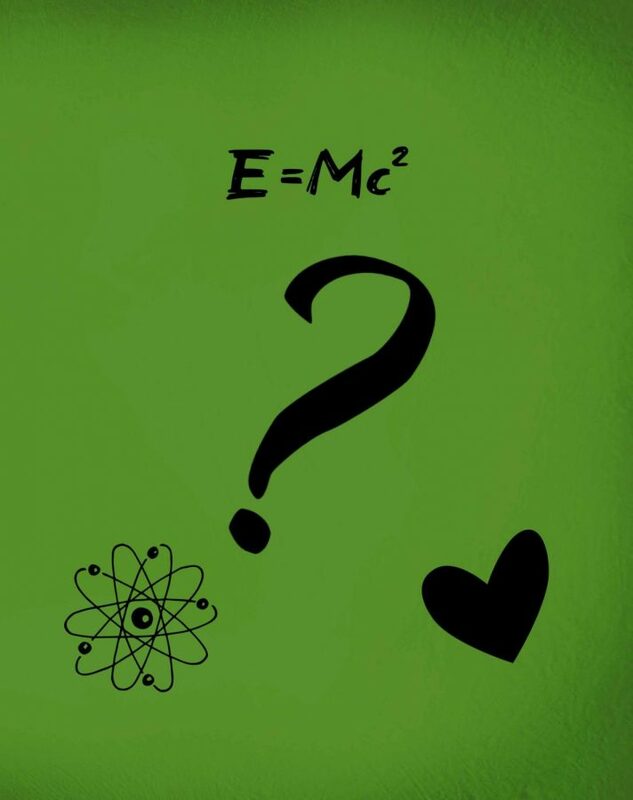 Does science undermine the significance of love? Science states “love is just a chemical reaction.” However, while the feeling of being in love or feeling loved certainly does release many different kinds of chemicals in our brain, this chemical reaction does not undermine the significance and importance of love in our lives. When we cultivate a loving relationship, the rewards are immense. Love does have many positive effects on our mood and how we feel, including many health benefits. While love is associated with a romantic relationship or a couple, it actually can include friends, family members and other types of social and interpersonal relationships. Love is essential in our lives because of the many positive effects it has. Even in Maslow’s Hierarchy of Needs, which lists a variety of components that are necessary for humans in order to reach self-actualization, love and belonging is listed as one of these aspects. After our basic physiological and safety needs, love and belonging are described as one of our needs on the third tier. This can include a variety of different kinds of love, such as interpersonal or friendly relationships. Essentially, love is necessary in our lives because it contributes to a sense of belonging, and it affects human behavior. Love refers to different sorts of emotions, actions and experiences, which can all take place in a variety of different ways. This love can take form in a friendship, within family, or even in the workplace. Loving relationships, or social relationships, have many benefits. If you think about it, a form of punishment is solitary confinement. It is defined as depriving people of social relationships and is damaging to humans. Thus, not only are these relationships integral to human development, but there are also a variety of rewards inextricably tied to the bonds we form on a sports team or with family. Debra Chapman from the Biology department at Wilkes said that, “Love is a support system and as you get older, you understand how important that is.” Thus, in terms of rewards, our relationships give us emotional support and can provide encouragement in difficult times. They are a source of happiness, and that can be because your friends are entertaining you or because some of our most memorable and happy times are in the company of our close friends or family. Love gives us the reassurance that not only do we belong, but that we are also cared for and given support. “When you have a connection with someone, that is a connection you can count on regardless of whether things are good or bad,” said Chapman. Because love and health are intertwined, our relationships can also yield several health benefits. Thus, there are several benefits to experiencing the feeling of love; for instance, less anxiety, a decreased chance of experiencing depression and lower stress levels. This is because the feeling of being in love or feeling loved releases several neurotransmitters and chemicals, such as phenylethylamine, dopamine, serotonin and oxytocin. Therefore, a loving relationship can help a person manage stress, and decrease both anxiety and depression at the same time. Even though we do require food, air, and water as our basic physiological needs, it is love that helps us grow and develop as it reaps several benefits. Not only do these social relationships serve as support systems and are what nurture us, but they also provide us with numerous advantages when it comes to our health. After all, it is love that makes the world go around.